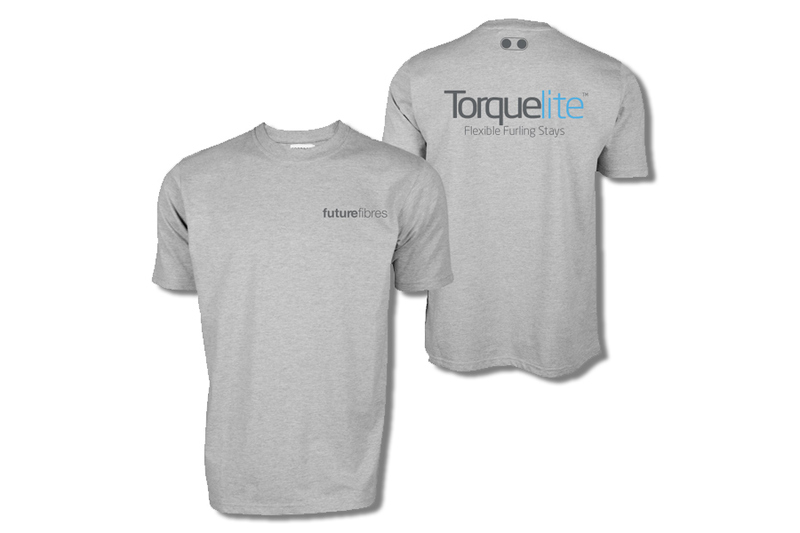 Subscribe by adding your name, email, address and t-shirt size to the form, then activate your account via email. 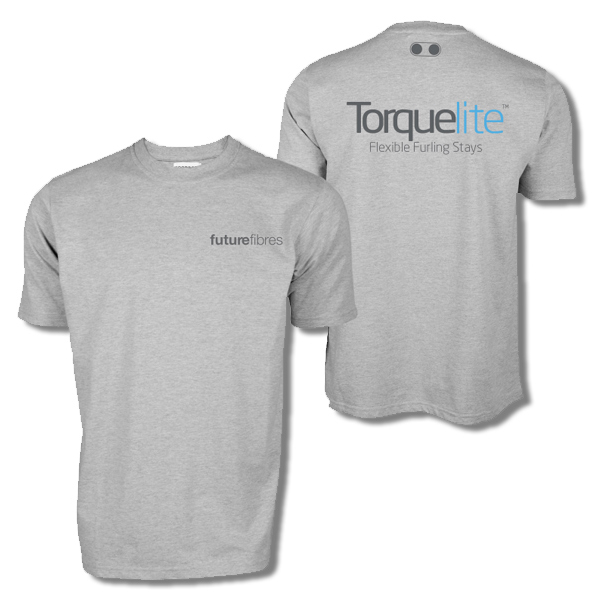 The first 250 subscribers receive a free Future Fibres t-shirt (see below). Small, Medium & Large sizes available. By pressing the Subscribe button above you acknowledge that you have read and agree to Future Fibres tshirt giveaway Terms & Conditions.